How do you write amazing blog posts? If you can educate your readers and provide a lot of free information, it doesn’t matter if you’re in B2B or B2C—people will find your website and see you as an expert in your field. And when people consider someone an expert and love what they’re putting out there, what do they do? They tell their friends about them. “Wow this company offers such amazing information. 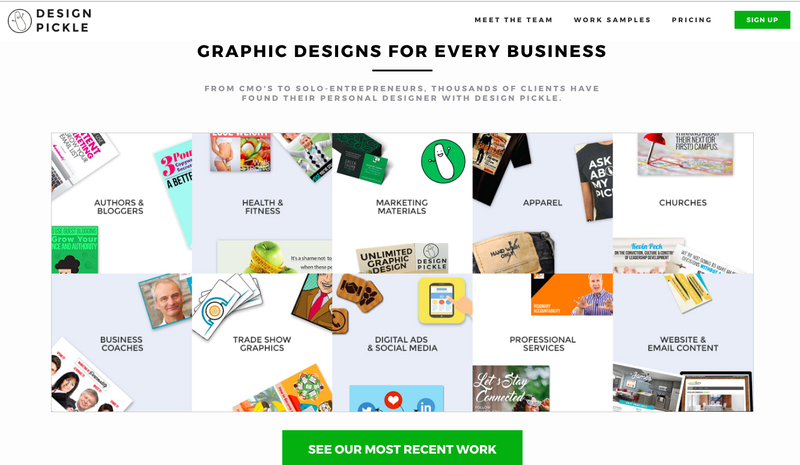 I wonder what their paid product or service is like?” Eventually, through a snowball effect, you’ll get lots of leads and prospects signing up for your product or service. What’s the single most effective way Kissmetrics generates most of their sign-ups? Blogging. The number one way Neil generates assignments for Crazy Egg? Blogging. 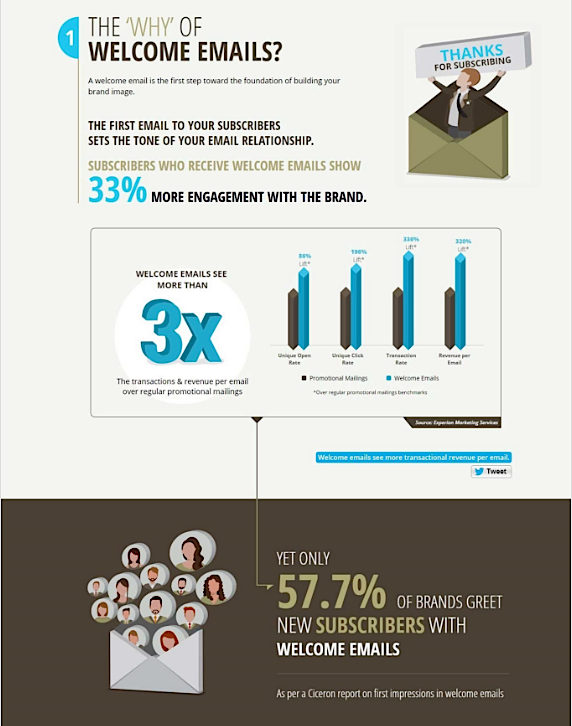 The absolute best way a consulting company can generate sign-ups? (Take a guess.) Blogging. And it’s not just Kissmetrics. Lots of marketers and companies have the same experience. Just look at HubSpot, look at Moz. 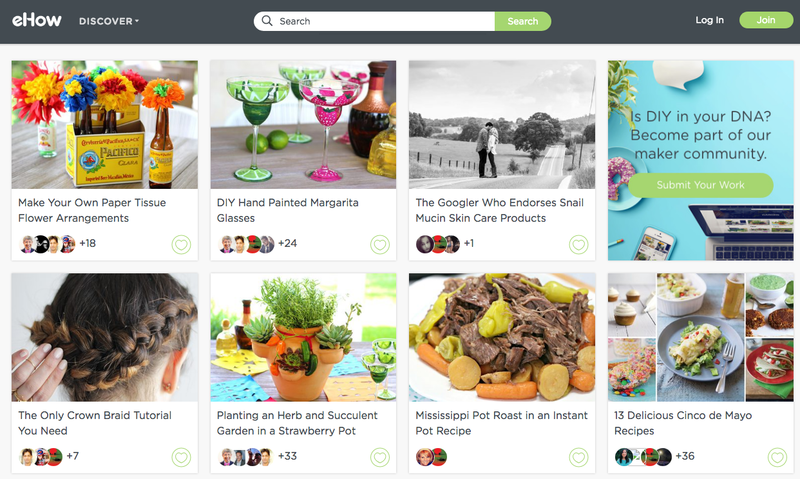 These companies are all leveraging awesome content to generate more sales. Keep in mind that both companies are generating millions of dollars in sales each year. Free Bonus Download: Get your free resource to learn how to make use of your old content by repurposing it. Click here to download it for free right now! Tomasz Tunguz, a venture capitalist at Redpoint Ventures, does a lot of blogging and is also very fluent with statistics. He knows how to program in R, which is a statistical programming language, and he shows in detail the compounding effects of content marketing over time. In other words, he measures and displays the effect of blog posts and how their impact stacks up over time. His blog posts are amazing because he creates these statistical graphs that are short and to the point and easy to understand. Recently, I looked up the domain authority of his personal blog, and it’s somewhere between 60-70, which is extremely high. Whatever space you’re in, there are a lot of people out there blogging about the same topics and copying one another. They’re all just doing the same thing over and over, and it’s basically an echo chamber of regurgitated content. 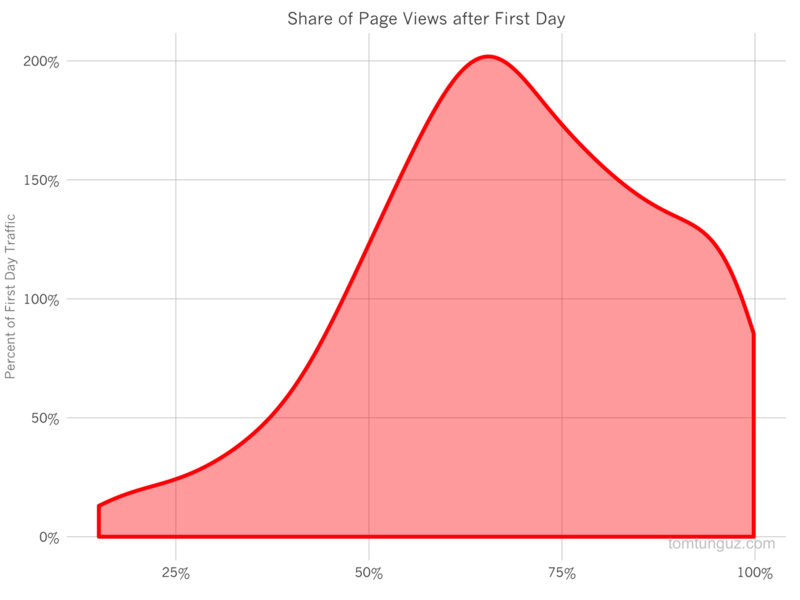 So when you’re trying to write an amazing blog post, you need to do something that stands out, whether that’s something long-form or unique like a video or statistical graph. I’ll give you another example. 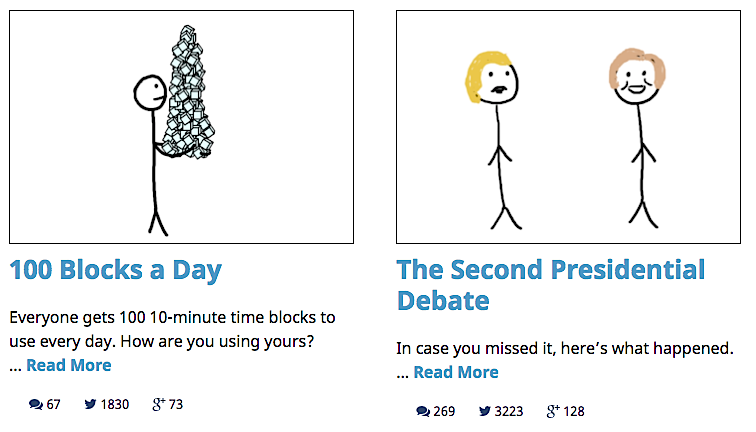 If you visit WaitButWhy, there are super-long, in-depth articles with stick figure illustrations, which are pretty funny. Once there was an article about how he interviewed Elon Musk, and it was a staggering 20,000-word project broken down into sections. That’s amazing, and it really stands out. When you think about it, companies like Wikipedia rank really well precisely because they’re constantly writing long-form posts and people are upgrading them over time. That’s what you want to do, too. Long-form content can do very well over time. Back in the good old days, companies like eHow generated a lot of content for content’s sake. They were paying low-quality writers pennies on the dollar to write 300- to 500-word articles that would rank really well. But in today’s online ecosystem, that just doesn’t work anymore. 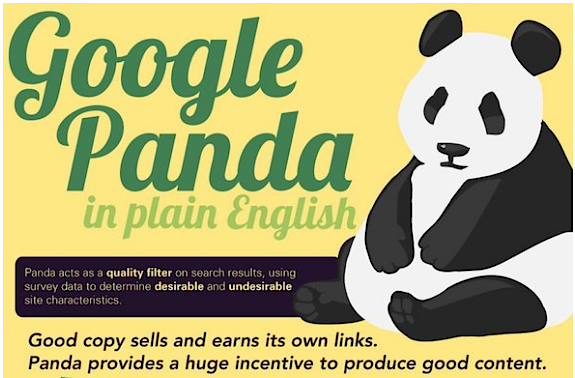 Google ended up releasing an algorithm update called Google Panda, which pretty much stops blog posts and low-quality content from ranking. Sometimes, crappy blog posts will still slip through and avoid detection. Readers can still spot poor quality from a mile away, and they’ll remember it. Once, when I was installing a bidet in my house in Las Vegas, I Googled it and found an eHow article. Guess what? The article’s title was related to how to install a bidet, but it only discussed what a bidet was. My immediate reaction? “This article is crap. Why does it even rank for this keyword?” After that experience, I never went back to eHow again. Whenever you’re trying to rank for something, you should look for the keyword you’re trying to rank for. Use tools like BuzzSumo or Neil’s social media analyzer. Look at what’s out there, at the top three results specifically. See what elements you can copy from each one, and make it into your own. But don’t copy things word for word. Pull elements that you like so you can improve upon them, and eventually you’re going to arrive at a recipe for success for whatever you’re doing. Use the words “you” or “I.” Think about a college lecture. When I was in college and the professor would just talk at the classroom, everyone was sleeping, on their phone, or daydreaming. But the moment the professor created a conversation, people paid attention. The same goes with your blog. You’re engaging the audience. You’re creating an ongoing conversation. After you start the conversation, you’ll want to get into the body of the blog post. The body should break up the main points that you’re trying to prove using subheadings. This way people can skim your content and understand what they’re going to get when they read the whole thing. Each paragraph shouldn’t be more than five or six lines long. Sometimes it’ll be a little more, sometimes a little less. In addition, you want to wrap everything up with a pithy, actionable conclusion (not just a rehash like they taught you in school). The conclusion should be to the point. Most importantly, it should prompt some kind of action. That’s why a lot of people like to end their blog posts with questions. It increases the chance of your post getting more comments. Neil has noticed through Crazy Egg analytics that whenever readers like a conclusion, the’ll scroll back up and reread parts of the post. We’ve both been seeing this trend for years. It hasn’t changed, so make sure you spend time on a strong conclusion. Personally, I like having checklists for people to execute on, because once you have a process nailed down, you hand it off to people on your team. For example, if you’re running on WordPress, try using a WordPress blog checklist to customize the criteria you want for each blog post. “Every single claim must be backed up by a link or a case study.” That way everything you’re claiming is backed up by research or data. The more statistics you have, the more trustworthy and authoritative your post becomes. “Have a unique image.” Not vetting your images ahead of time can lead to a lawsuit, so this is worth discussing a bit. 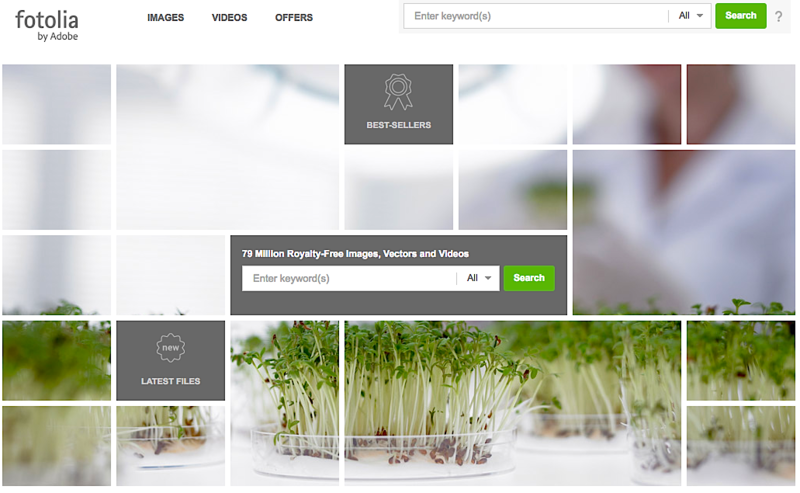 Single Grain uses a service called Design Pickle that costs us $370 per month for unlimited original images. Neil uses Fotolia and pays between $100 and $300 per month. At one point, I paid for StockUnlimited through an AppSumo deal, and it was $49 for lifetime access. I don’t know if it’s still available, but check it out. 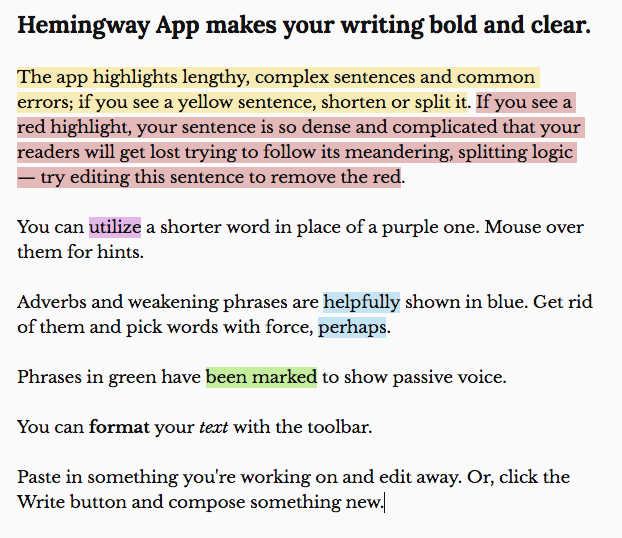 As you’re writing your posts, check out a website called HemingwayApp. It rates your quality of writing. It’ll say “good” or “great” or “poor” or whatever it may be, and it’ll highlight the areas where you need improvement. HemingwayApp tells you what’s wrong so that you can improve your content to sound a lot better. Your goal as a blog owner isn’t to necessarily do all the writing yourself—that takes a ton of time. Your job is to figure out a winning formula for unique, engaging, educational blog posts that you can formalize and put into writing. Once you have that process on lockdown, and you have the documentation and checklists to go along with it, delegate it to talented writers and editors. That’s how you can grow your blog from zero to hero and get more organic traffic than you can handle. 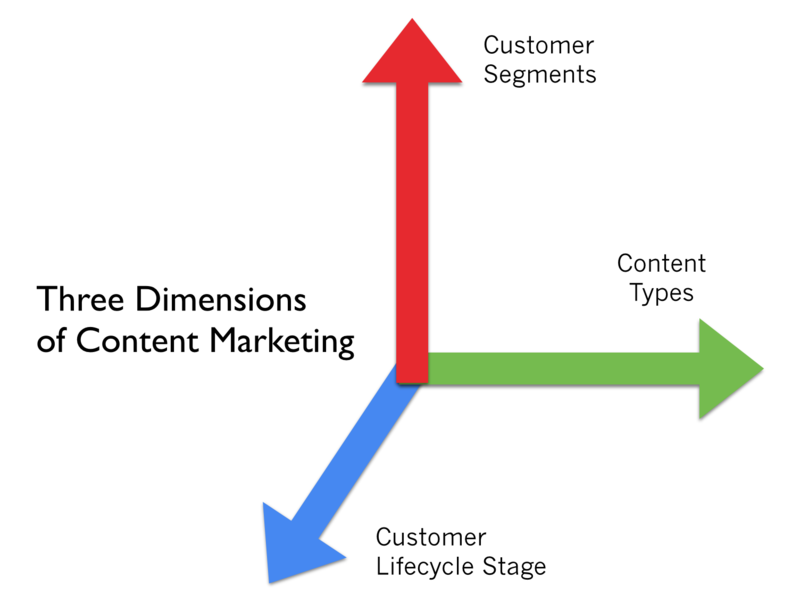 We can help you with content marketing.